The digital transaction giant has said that there are far more people purchasing gifts with their devices. According to a recent PayPal mobile payments release, there are far more consumers using their devices for buying holiday gifts, this year than there have been in previous years, to the point that they have said that there has been a full doubling, or more. This company’s data is significant as it handles one in five ecommerce transactions worldwide. On Cyber Monday, alone, the data from PayPal mobile payments showed that there was an increase in global transaction volume from smartphones and tablets equaling 108.9 percent when compared to the same day in 2012. They compared the same first Monday after Thanksgiving as opposed to comparing the calendar dates, themselves, which would not have represented the same shopping experience. 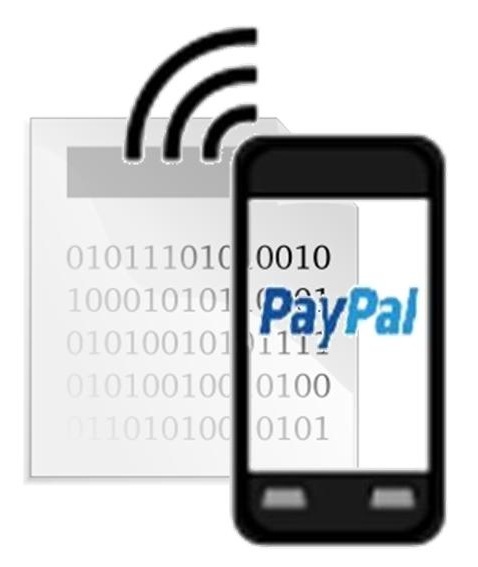 This allowed the PayPal mobile payments data to provide an accurate representation of year over year growth. The company, which is owned by eBay, currently boasts 137 active accounts around the world. It is currently present in 193 global markets that use 26 different currencies. Every day, the company processes an estimated 8 million payment transactions. Many consumers have already been using this digital wallet service for making their purchases online through the use of their laptops and desktop computers. The transfer to smartphones and tablets has been a natural one for quite a few of them, giving PayPal the opportunity to observe some considerable trends over the last few years. At this time in which many of the large wallets such as Google Wallet and Isis are still struggling to get a foothold in the market, other options such as PayPal mobile payments are experiencing a much more promising rate of growth. Many in the industry are taking this as an indication that this transaction technology does still have hope, even if its adoption by consumers will be slightly slower than had initially been predicted.